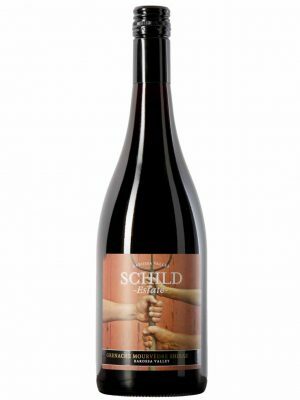 Sourced from a number of carefully selected estate vineyard parcels in an around Lyndoch and Rowland Flat, Schild Estate’s Barossa Shiraz is designed to reflect the soft elegant palate of Schild’s viticultural home in the Southern portions of the Barossa Valley. The classic example of Barossa Shiraz with an exceptional elegance. Dark ruby, with purple, black hues. 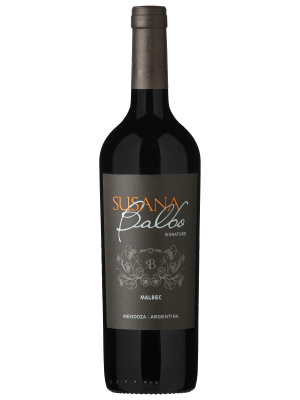 Open, aromatic red and dark berry fruit aromas combine alongside subtle glimpses of dark chocolate and controlled oak spice. 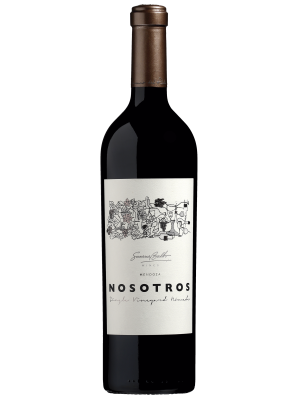 The soft, deep red and black fruit notes seen together on the nose also show in abundance on the palate where they are accompanied by a fresh acid line and a super fine tannin frame. These ensure some real balance to the wine and a drinkability and moorishness so often found in Barossa Shiraz. BBQ of ribs and spicy sausage. Sharp cheddar to top off a lamb burger.